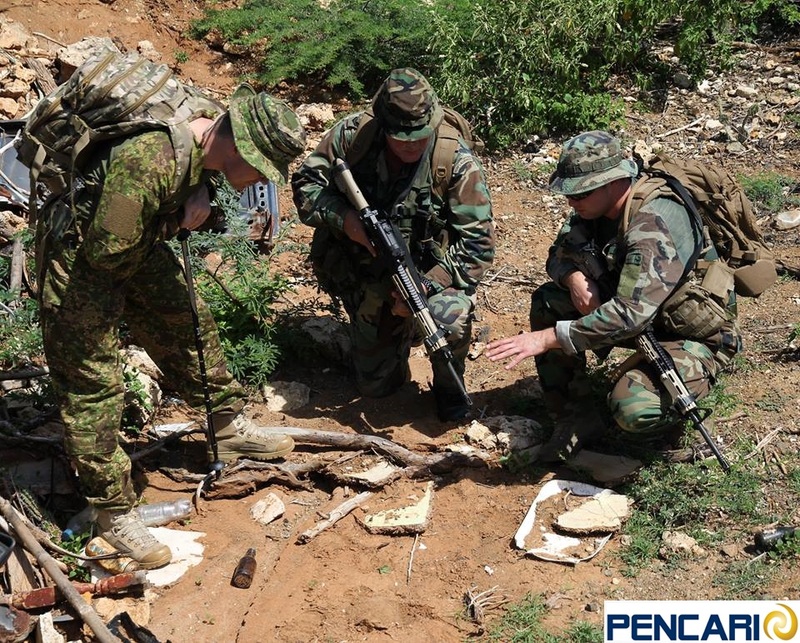 This year’s SHOT Show in Las Vegas, Nevada will feature the most diverse presentation of the PenCott™ patterns ever seen. 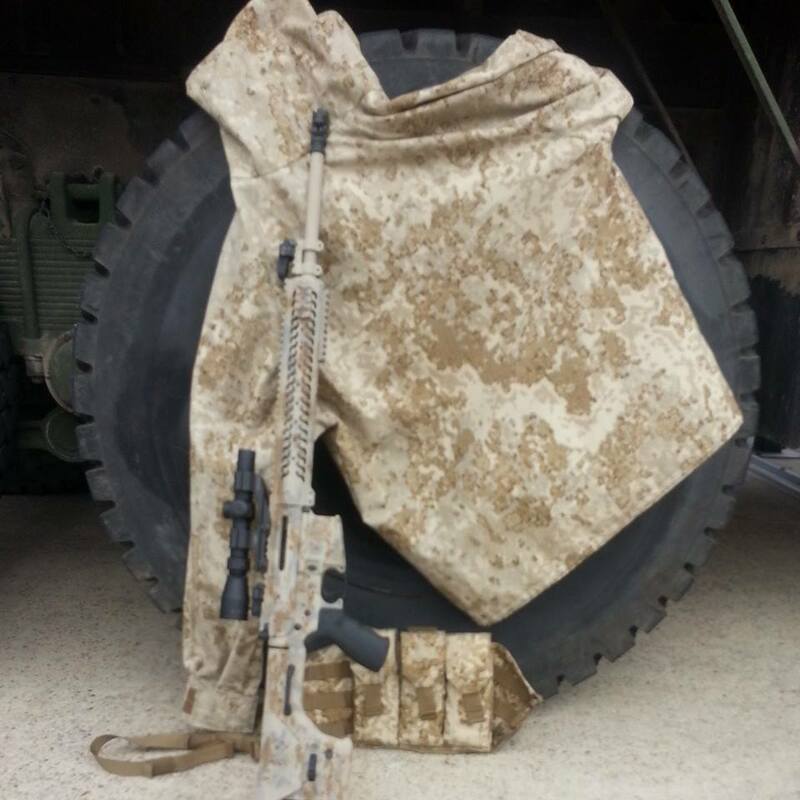 TAC Wear is well known by many as the ultimate in performance apparel for the law enforcement, military, sports and outdoors markets. With category-leading comfort and durability TW products are built to last – and now they are built to conceal just as well. 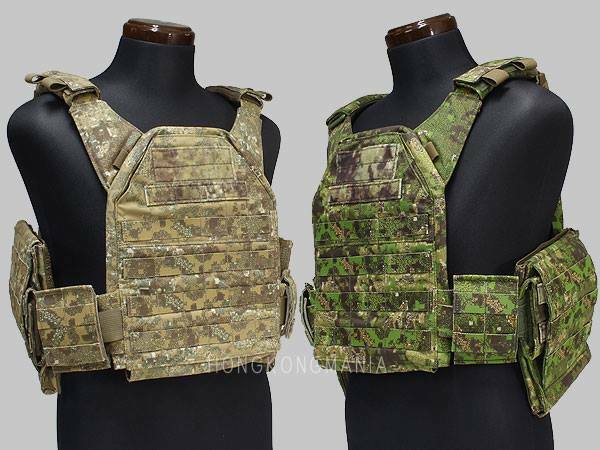 In addition to their own standard patterns, TAC Wear will also be producing the Pathfinder BDU and Predator Jacket and Trousers sets under license from Hyde Definition. Visit TAC Wear at booth # 20052. Contact GW Ayers at Tactical Tailor to arrange a meeting at the SHOT Show. Karrimor SF’s gear has fought Al-Qaeda and the Taliban in Iraq and Afghanistan, has climbed mountains, gone on safari and been generally used-and-abused by soldiers and adventurers on every continent in the world. 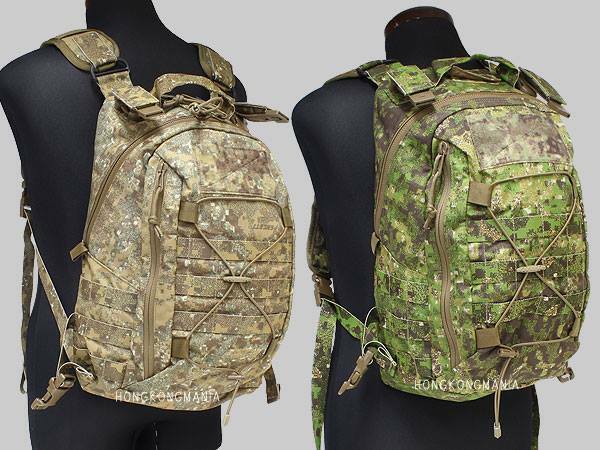 Karrimor SF will be showing a selected sub-set of their range of packs in GreenZone™ and BadLands™ at the SHOT Show. Contact Lindsey Lea at Grey Ghost Gear to arrange a meeting at the SHOT Show. Grey Ghost Gear is the exclusive US distributor of Karrimor SF products. 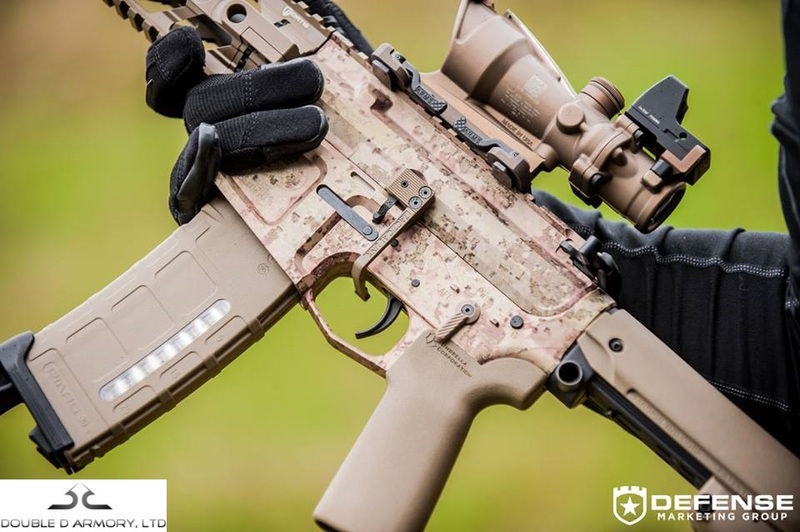 Home of exclusive hard-anodized PenCott-pattern finishes, one of Double D Armory’s AR rifles finished in PenCott-BadLands™ will be gracing a mannequin at the TAC Wear booth (#20052), and another Double D rifle will be on the EO-Tech booth.